Wheelchair fencing was constituted by Sir Ludwig Guttmann at the Stroke Mandeville Hospital for para-athletes. It is a variant of fencing for the athletes with a disability. The sport was first introduced in 1953 at the Stock Mandeville Games in England especially for war veterans. Wheelchair fencing is governed by International Wheelchair and Amputee Sports Federation. It is a federation of the International Paralympic Committee. 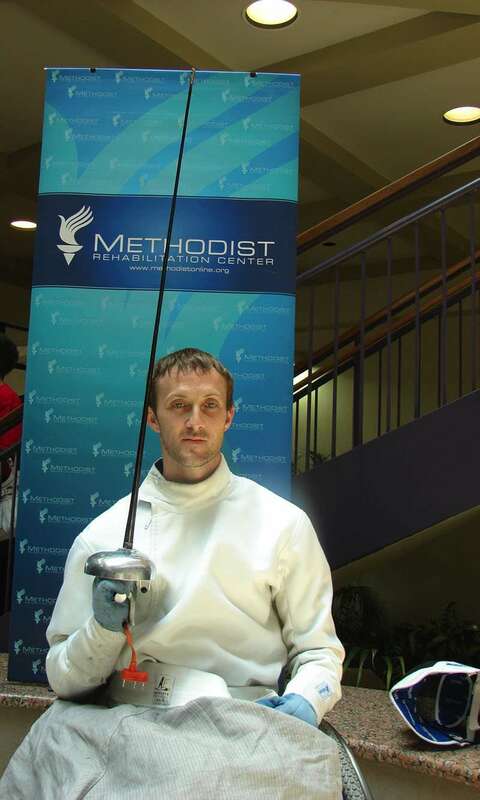 Both men and women participate in fencing events that have locomotor disability relating to amputations, spinal cord injuries and cerebral palsy. Men and women both can take part in foil and épée whereas sabre event is only for the males. The difference between regular Olympics fencing and wheelchair fencing is that the wheelchairs are fixed on the ground so as to limit the game space and allows the athletes to fence without moving the chair anywhere. 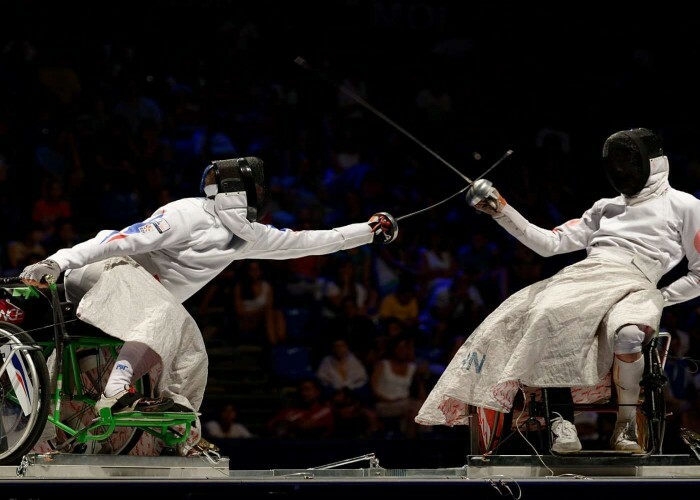 Male and female participate in épée and foil events whereas the sabre is only for the male athletes. The area of competition measures 4m by 1.5m. The fencers are connected to an electronic counting system by special sensors that help to indicate whether the touch is valid or not. Based upon these signals the referee decides whether the fencer has earned the point or not. 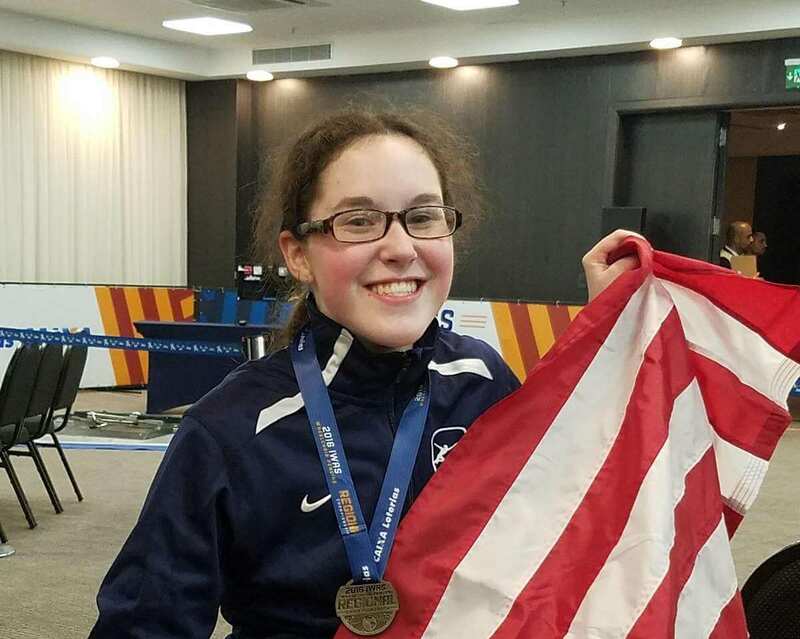 Catherine was only 16 years of age when she was ranked as the first female wheelchair fencer in the United States in all the three forms of fencing: épée, foil and sabre. 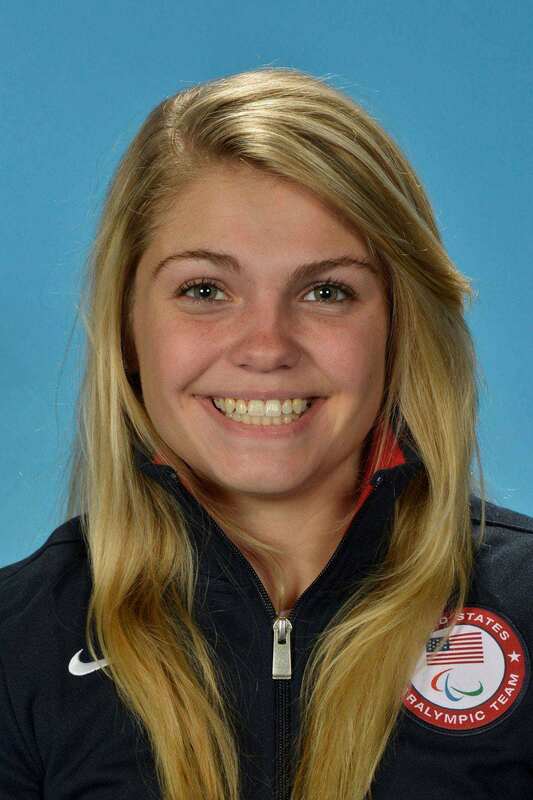 She is a tought competitor and is also a three-time World Cup medalist. Joey is an American wheelchair fencer who is also one of the founders of the Blade Rollers, a fencing team. Brinson was paralyzed after he met with an accident when he was just 17. He was introduced to the sport in 2006 at the Methodist Rehabilitation Center where the institution added wheelchair fencing as a part of the program for the specially-abled individuals. Today, he has won a number of accolades that better depicts his determination and strong will to excel the sport. 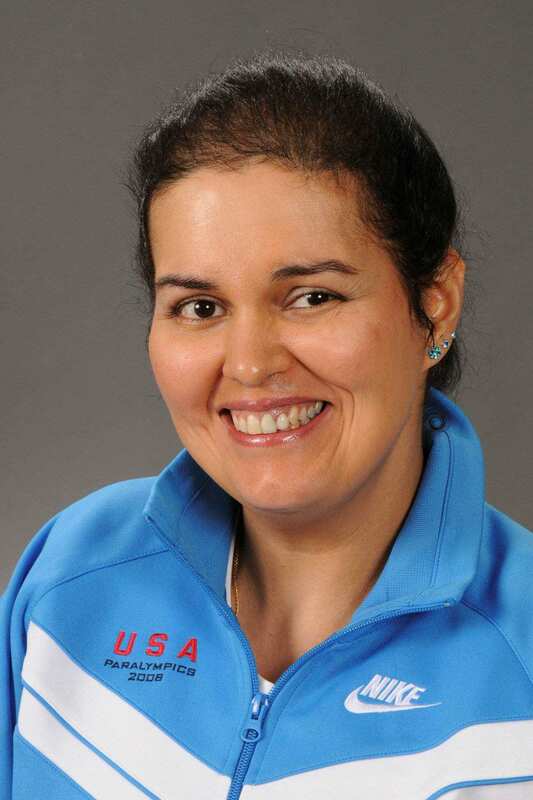 DeLuca was an able-bodied fencer till 2013, but even after suffering from cerebral palsy the lady didn't stop chasing her passion, she was recruited by the USA Fencing to compete at the Wheelchair Fencing. Lauryn has won three national championships and also grabbed gold at the 2016 Paralympic Qualifier which was her first international gold medal. Andera was a prolific runner at the marathon before she took up fencing and fenced for Brazil at the Paralympic Games many times. She has been practicing fencing from more than 25 years now and her determination is sure an example for the masses that one should never loose hope no matter what the situation is.